The House Judiciary Committee on Thursday voted to approve a subpoena for acting attorney general Matthew Whitaker in case he refuses to answer questions during a hearing scheduled for Friday. The attorney general responded quickly with a letter sent to the committee. Democrats are expected to ask Whitaker tough questions, including asking him why he hasn’t recused himself from special counsel Robert Mueller’s investigation. While the subpoena has been approved, panel chairman Jerrold Nadler said he hopes he won’t have to use it. Democrats are concerned Whitaker may try to evade questions he is asked during the session. 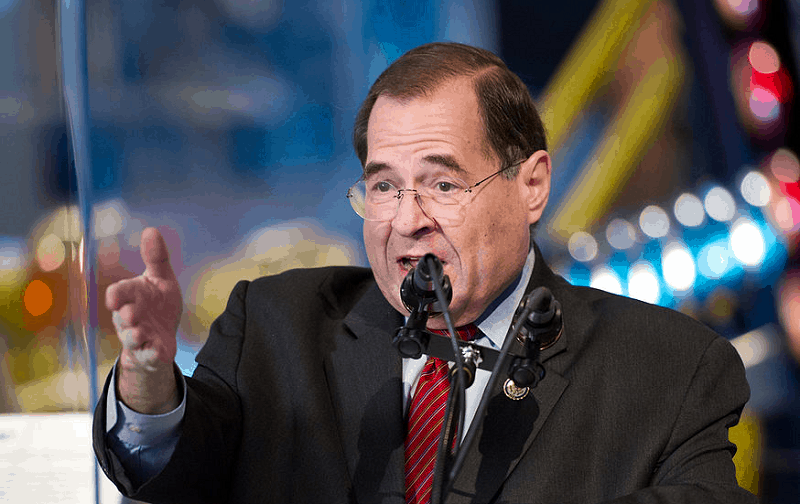 Nadler noted, “The committee can and should expect a direct answer to any question.” Unfortunately, current and former Trump administration officials have a pattern of trying to evade questions. For his part, Nadler sent Whitaker the list of questions Democrats plan to ask during the panel. Should Whitaker refuse to answer any of them, it is likely that Democrats will issue the subpoena.